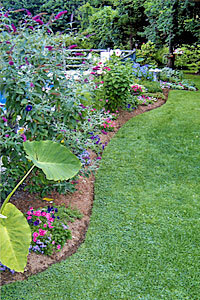 Behind every landscape installation, there are certain basics that are essential for its future success. By getting to know the particular needs of your individual plants, the proper care can be given to ensure their healthy growth, allowing you years of pleasure. 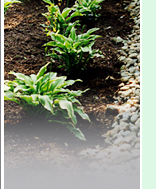 A good gardening handbook can be helpful as questions arise. The Internet is also an excellent source for answering specific questions and viewing images of plants.